With all of the features you know and love from your traditional Crockpot Classic, this Next Generation Cooker has modernized slow cooking for your ease. 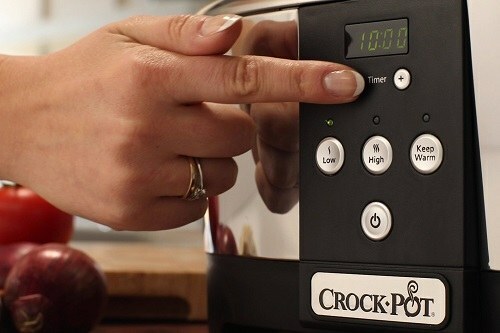 The Crockpot Next Generation Cooker has three handy functions, low, high or warm, to satisfy all of your cooking needs. With a modern digital look and easy to use buttons, this slow cooker is the way of the future for kitchen appliances. With 6 quarts of room, you can cook a meal big enough to feed six adults or enough to store yourself some hearty leftovers for an entire week. Preparing meals has never been easier, as you let the Crockpot Next Generation Cooker do the hard work for you. Simply add your fresh ingredients to the pot, turn it on, and carry on with your daily tasks. At the end of the day, simply take the lid off to enjoy the fresh aromas and rich tastes of your latest creations. 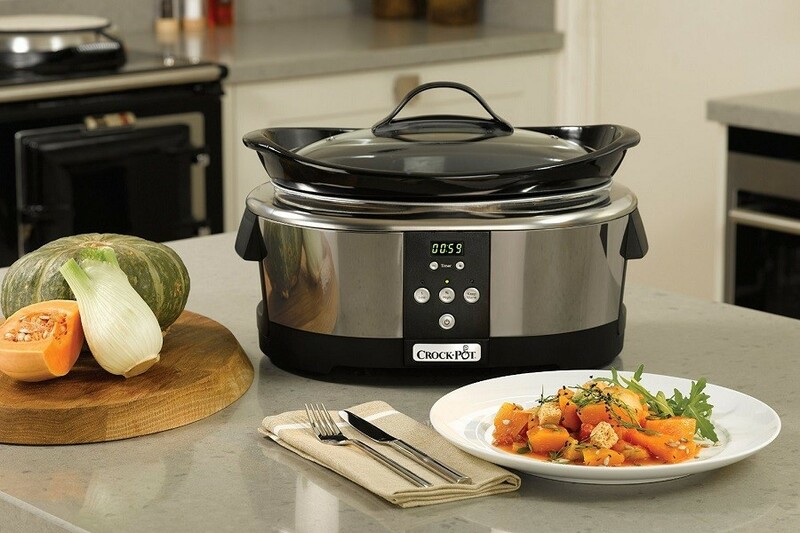 Whether you want to make sauces, stews, or soups, the sky is the limit with the Crockpot Next Generation Cooker. This sturdy pot is safe to place in the oven or microwave so you’re able to expand your recipe base even further. Once you’re done cooking, the pot comes out easily to be washed in the dishwasher or by hand. A truly diverse pot, you can remove this from your slow cooker and place it in either the oven, microwave or dishwasher. This type of versatility can’t be found with most slow cookers. The modern digital display makes using this slow cooker a lot simple and efficient. This product has been made for outside US use, however, you are able to buy a power adapter and it will work just fine with American electrical outlets. It is a little more highly priced than comparable slow cookers, but with a reputable brand behind the slow cooker, you may feel comfortable paying extra. 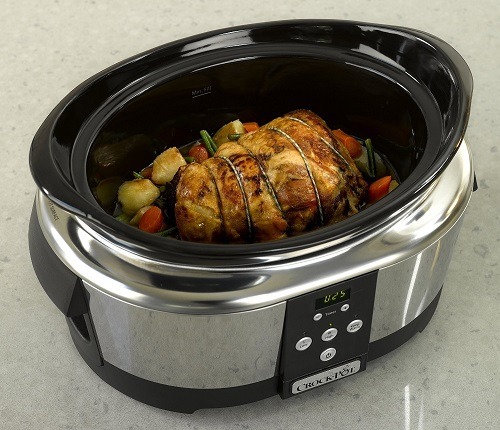 Say goodbye to your dated slow cooker with the modern look Crockpot Next Generation Cooker. 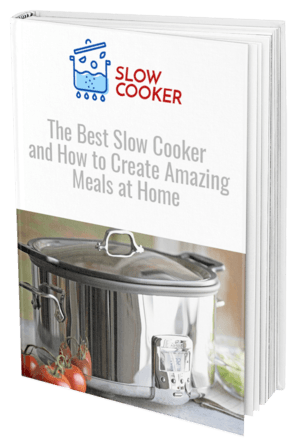 This slow cooker has the basic functionality of this famous kitchen appliance, with a couple of nice extra features as well. While this item is priced a bit higher than others on the market, it’s nice to have peace of mind with the trusted Crockpot name who are known for creating the original slow cooker. You can remove the pot from this appliance and place it in the microwave or oven, so it’s great for creating meals that are a little more complicated than your standard slow cooker is used for. When you’re done, simply throw it in the dishwasher for a safe and effective clean. This exact product was made for users outside of the USA, so if you wish to use it in America you’ll need the correct power adapter. 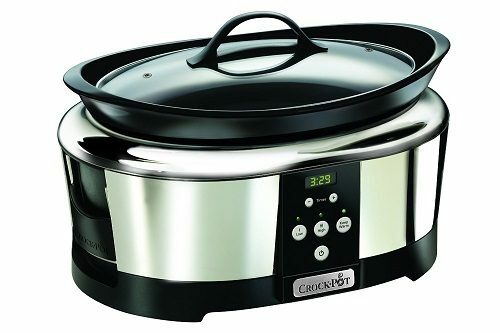 To give modern slow cooking a try in your kitchen, purchase the Crockpot Next Generation Cooker today.